FRANKFURT -- Mazda veteran Martijn ten Brink is the automaker's new head of sales in Europe. The 41-year-old executive succeeds Philip Waring, who was vice president of sales in Europe from 2005. Waring, who died at the end of July, was also chief operating officer of Mazda Europe. 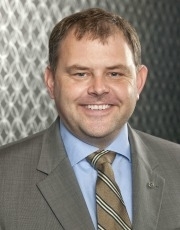 Ten Brink is currently head of the automaker's operations in the Netherlands and Belgium. 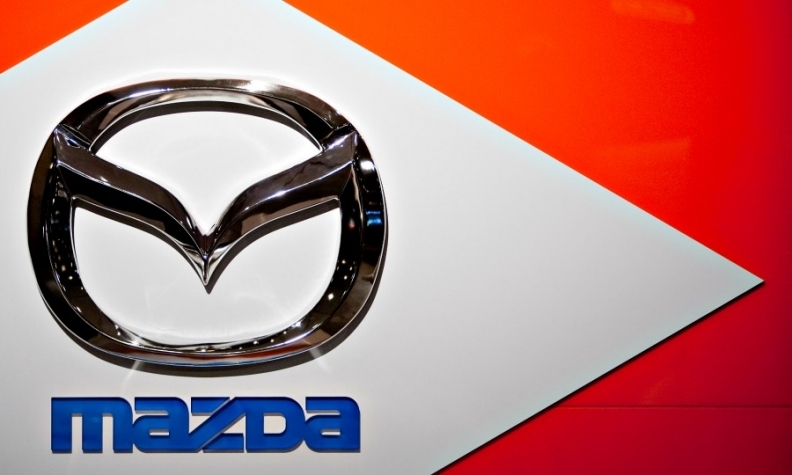 Ten Brink will oversee the automaker's 22 national sales companies and independent distributors in Europe, Mazda said in a statement. Ten Brink, a Dutch national, joined the automaker in 1999 and has held a number of sales and marketing posts in Mazda's European sales companies and at the automaker's European headquarters in Leverkusen, Germany. In 2008, ten Brink took charge of the carmaker’s Dutch sales operations, before taking on responsibility for the Belgian and Luxembourg markets three years later. He will report to Mazda Europe CEO Jeff Guyton. Ten Brink: Mazda sales veteran. Ten Brink takes charge of Mazda Europe’s sales at a time when the brand is enjoying a resurgence following the launch of the CX5 SUV, the new Mazda3 compact and the new Mazda6 midsize car. On Thursday, the automaker unveiled the fourth-generation MX-5/Miata roadster, which will go on sale in Europe starting next summer. Mazda's European sales rose 23 percent in the first half to 92,430 vehicles, according to industry association ACEA.